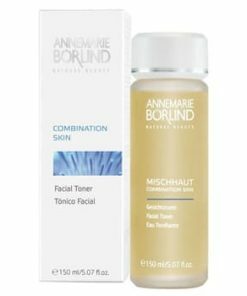 Gently counteracts blemishes. 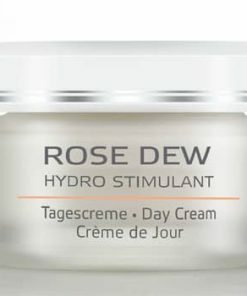 With chamomile, sage, rosemary, yarrow, camphor and allantoin. 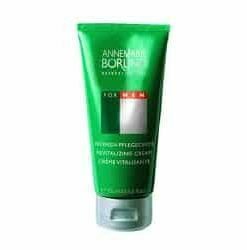 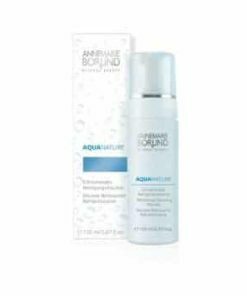 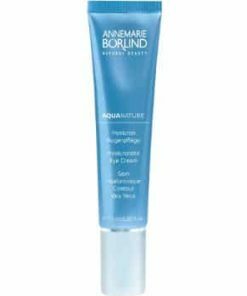 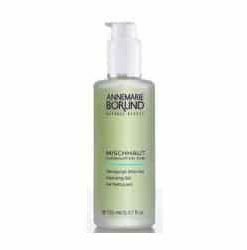 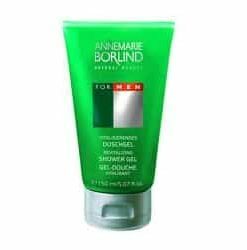 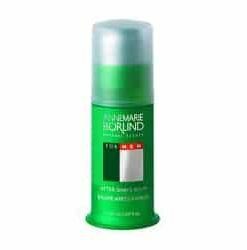 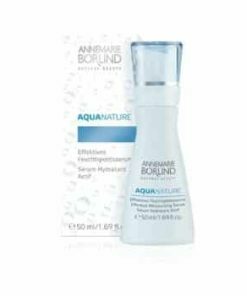 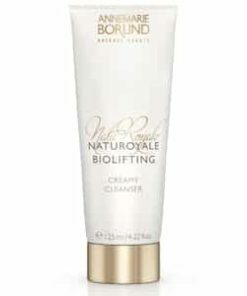 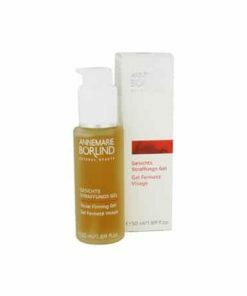 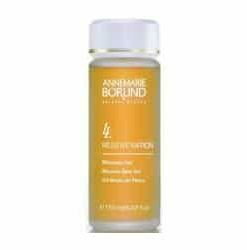 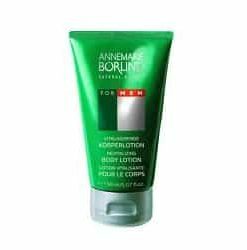 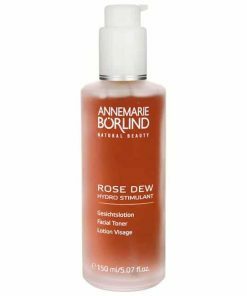 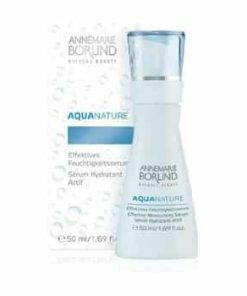 Annemarie Borlind Natural Beauty Purifying Care Facial Toner is a refreshing clarifier which combats blemish formation as it calms, moisturizes, and soothes. 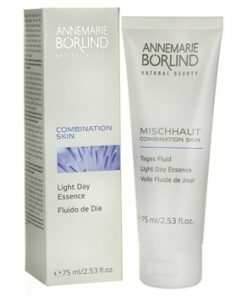 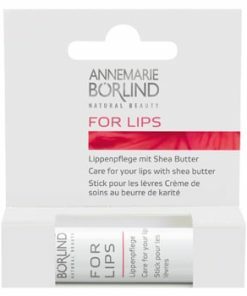 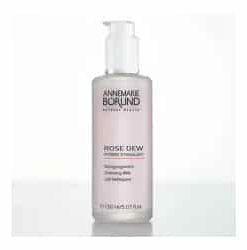 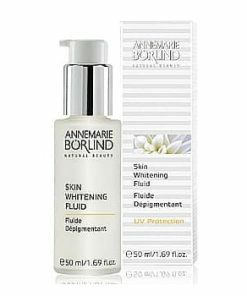 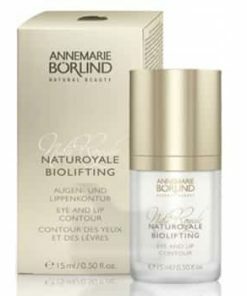 Annemarie Borlind Natural Beauty Purifying Care Facial Toner gently counteracts blemishes. 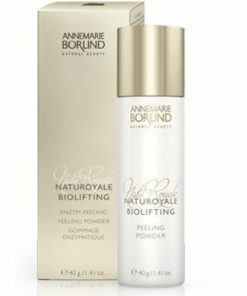 Annemarie Borlind Natural Beauty Purifying Care Facial Toner contains chamomile, sage, rosemary, yarrow, camphor and allantoin. 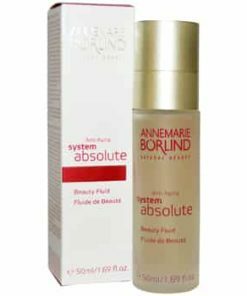 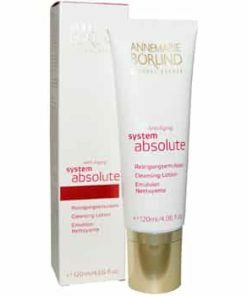 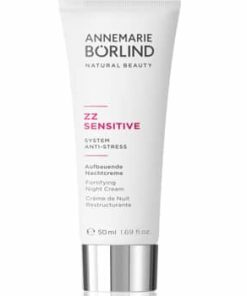 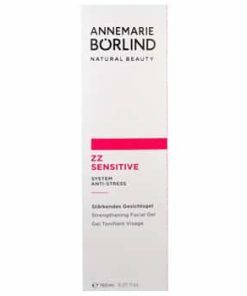 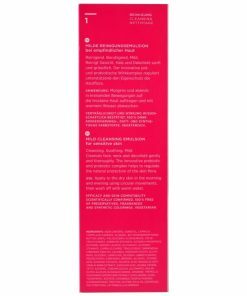 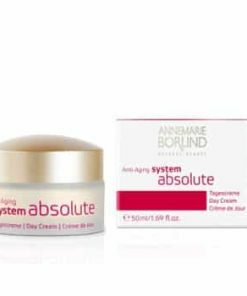 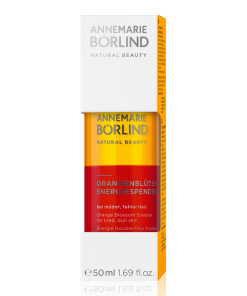 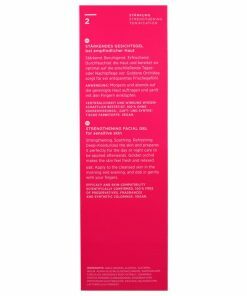 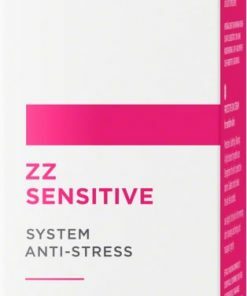 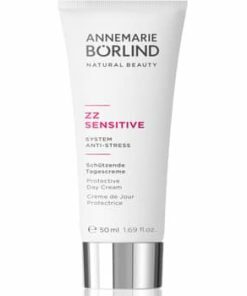 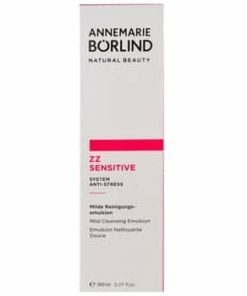 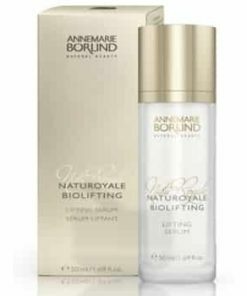 Annemarie Borlind Natural Beauty Purifying Care Facial Toner is dermatologically tested for efficacy and skin compatibility. 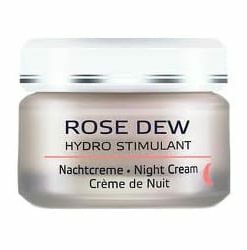 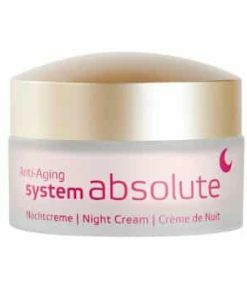 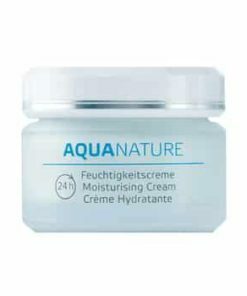 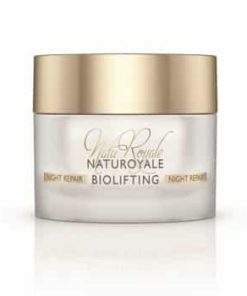 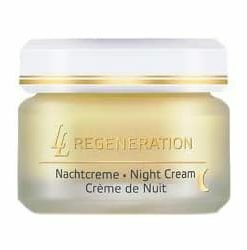 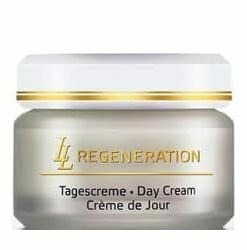 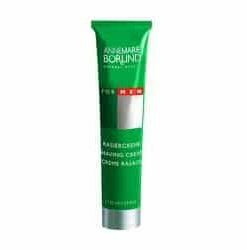 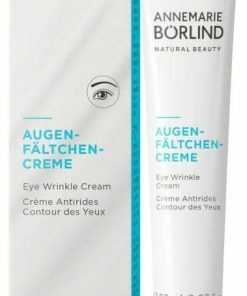 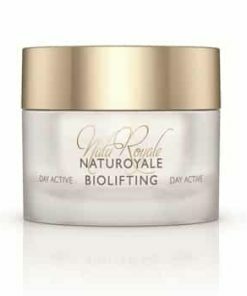 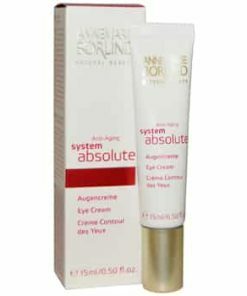 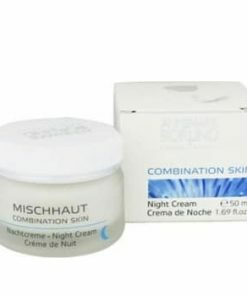 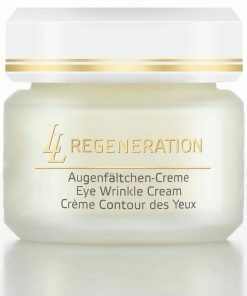 Purifying Care Facial Cream should be applied morning and evening to cleansed and toned skin. 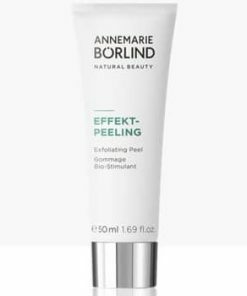 Apply thinly and evenly.